Dive buddies come in all shapes and sizes. Some are amazing divers and become lifelong friends, others make you wonder – did this person forge their certification card? 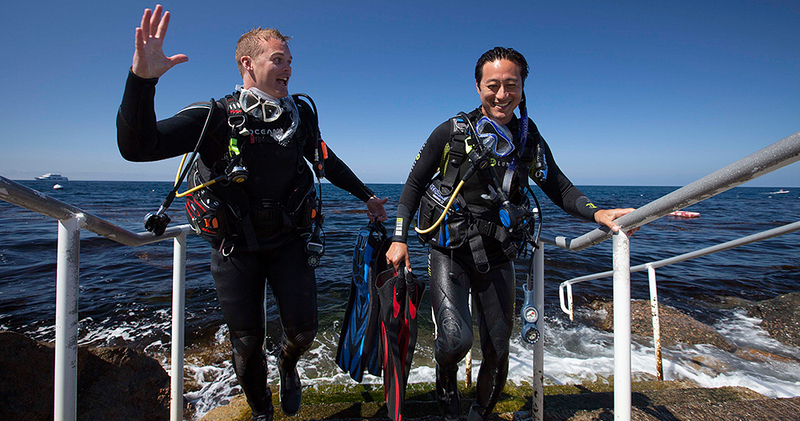 Read on to learn about eleven common types of dive buddies, including the ideal one. The Nature Guide has both the PADI Fish Identification and Underwater Naturalist specialty certifications and a library of Fish ID books in their car. Throughout the dive s/he will regularly signal for your attention to point out juvenile fish, camouflaged cephalopods, and interesting rock formations. The Nature Guide is an ideal buddy for the photographer/videographer. There are pros and cons to having The Photographer/Videographer as your dive buddy. You’ll get great photos of your dive, but your buddy’s attention may be behind the lens a lot of the time. For this reason, the Photographer/Videographer and their dive buddy should consider taking the PADI Self-Reliant Diver specialty. The Peak Performance Buoyancy specialty is another valuable course for both The Photographer/Videographer and their buddy. A Photographer/Videographer will often ask their buddy to be a model, which can require hovering quite close to fragile marine life. Similarly, a great shot requires excellent buoyancy and all image shooters should ensure they have their buoyancy dialed before picking up a camera. Ever have a dive buddy who wanted to explore the entire ocean floor on one dive? If so, you were likely paired up with The Swimmer. This type of buddy tends to run out of air quickly and utilizes a dangerous “same ocean same dive” philosophy. The Slow Poke can spend thirty minutes looking at a rock. If it weren’t for the occasional bubbles, you might wonder if a Slow Poke is still alive. This type of buddy isn’t for everyone (they drive Swimmers crazy) but are well-suited for photographers/videographers and Nature Guides. 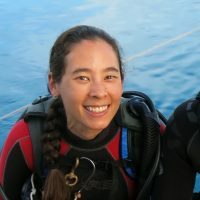 Read one diver’s experience becoming a convert to slow diving..
No matter where you’ve been diving s/he was there years ago – before other divers ruined it. The Bragger has never peed in their wetsuit ever and can make a three-hour dive on a single tank. Don’t worry about bringing your compass, The Bragger once gave directions to a dolphin. But beware if you get The Bragger as your dive buddy. They may be talking up their experience because they haven’t logged a dive in twenty years. Another less-than-ideal dive buddy is Captain Oblivious. These divers are easily distracted by marine life, their camera, shiny objects, etc. You may look up to find Captain Oblivious diving right on top of you, or swimming away in the opposite direction. This dive buddy may unknowingly descend beyond recreational limits and is a hazard to themselves and others. When your dive buddy is a Tec Diver, you never have to worry about forgetting a piece of equipment – the Tec Diver has two backups…of everything. The Tec Diver gives great gear-buying advice and will follow you through any swim-through, no matter how small. Just be prepared for this buddy to continually tell you why you should try rebreather diving. The opposite of The Tech Diver is The Time Capsule Diver. This diver hasn’t purchased new equipment since they started diving. Their BC leaks, their computer only syncs with their transmitter half the time and their faded wetsuit is one dive away from dissolving into the ocean. This dive buddy typically can afford new gear, but takes pride in diving their original equipment even though diving with scuba equipment that hasn’t been serviced or is out-of-date can be dangerous. You probably won’t know The Castaway is your dive buddy until the dive is almost over. After diligently following them and keeping close contact like good buddies should, The Castaway will turn to you and signal “where’s the boat?” ¯\_(ツ)_/¯ At this point, you’ll both be wishing you’d taken the PADI Underwater Navigator specialty. Being buddied up with a new diver has its pros and cons. Their air consumption might not be great, but their enthusiasm is often contagious. If you get a new diver as your buddy, do your best to be a good role model by staying off the reef and doing regular air checks. Avoid tight swim-throughs, and point out any hazards they might not be aware of (fire coral, titan triggerfish, electric rays, etc). The Best Type of Dive Buddy? A PADI Rescue Diver. Who would you rather have as a buddy? An Open Water Diver or a PADI® Rescue Diver? The Rescue Diver course is “serious fun,” a rewarding way to learn safe diving skills and gain confidence. Whether you’re a newly-certified diver or PADI Advanced Open Water Diver, you can start the Rescue Diver program. You’ll start by learning to identify potential problems before they happen and, working with a PADI Instructor, you’ll role play emergency situations and practice how to respond. Along the way you’ll familiarize yourself with your buddy’s gear so you’ll be better prepared in case of a problem. 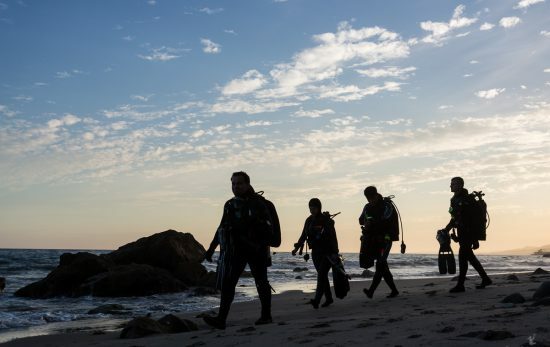 Divers who take the PADI Rescue Diver course frequently say it’s the best course they’ve ever taken, and many instructors tell us Rescue is their favorite class to teach because of the transformation they see in their students. To get started, sign up for Rescue Diver online and contact your local PADI Dive Center or Resort. Looking for a dive buddy? Ask your local PADI Dive Center or Resort about local dive clubs or fun diving opportunities where you can meet other divers. 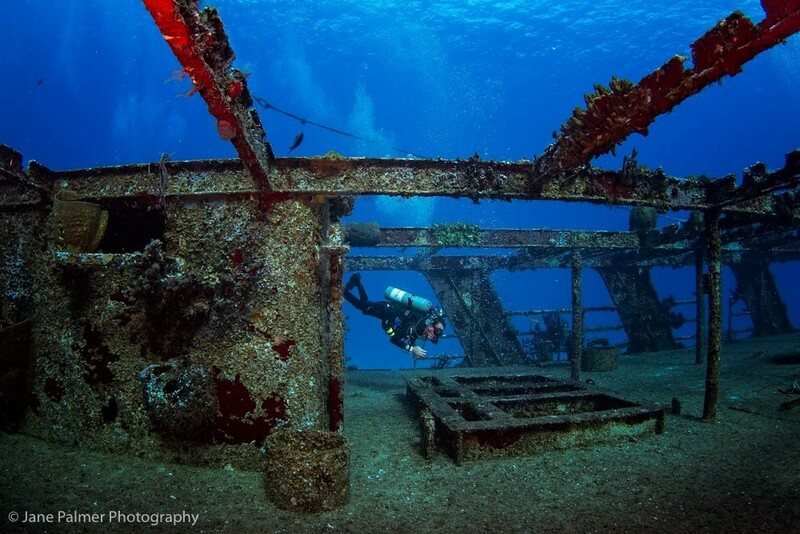 Check out our post 4 Easy Ways to Find a Dive Buddy for additional ideas.